Some fireplaces take a lot of work and ones that take only a little. One option for less work is an electric fireplace. These easy to use heat sources bring the look and feel people want from a traditional option, with the availability of any home use. For those looking at wood fireplace sales in Denver, CO options are likely limited. Apartment living does not offer chimney access in most circumstances. Because of this, an electric fireplace is likely one of the limited options. These fireplaces pair well with a small space, giving that look that apartment residents are hoping for, without having the entire building reconstructed. Even in homes with a chimney, not every room offers the coziness of a fireplace. With an electric fireplace, even a bedroom can become a comfortable place to curl up by the fire during a cold night. Electric fireplaces allow for this comfort in any room of the home a person may choose. This makes for a simple solution to home heating. Outdoor fireplace sales are a popular option for outdoor heating during the fall and winter. Electric fireplaces come in outdoor-friendly options, and can even be custom built to suit your needs. Adding one to the patio allows a person to opt for a built-in model, taking up less space. Home heating can be extremely costly. 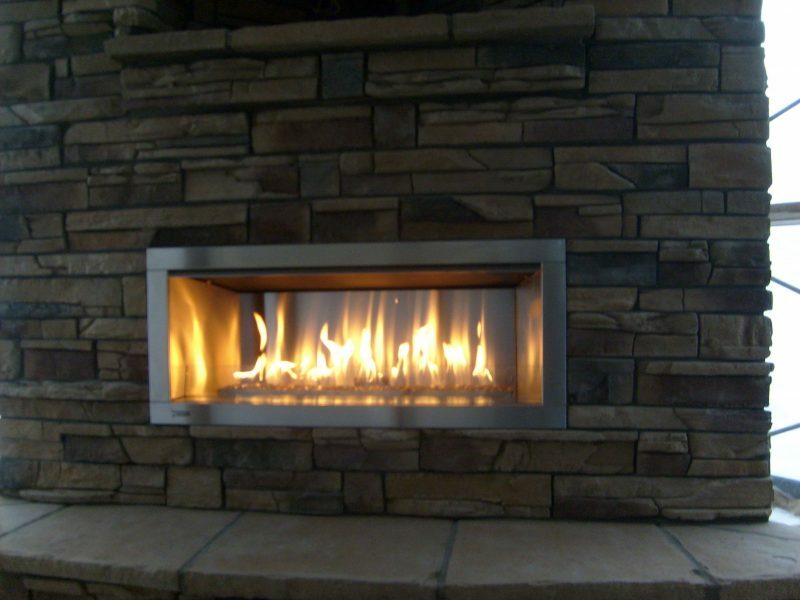 To avoided added expenses, people can choose an electric fireplace with an energy star rating. This helps to give the buyer an idea of how much (or little) they will be spending on their heating bills throughout the year. 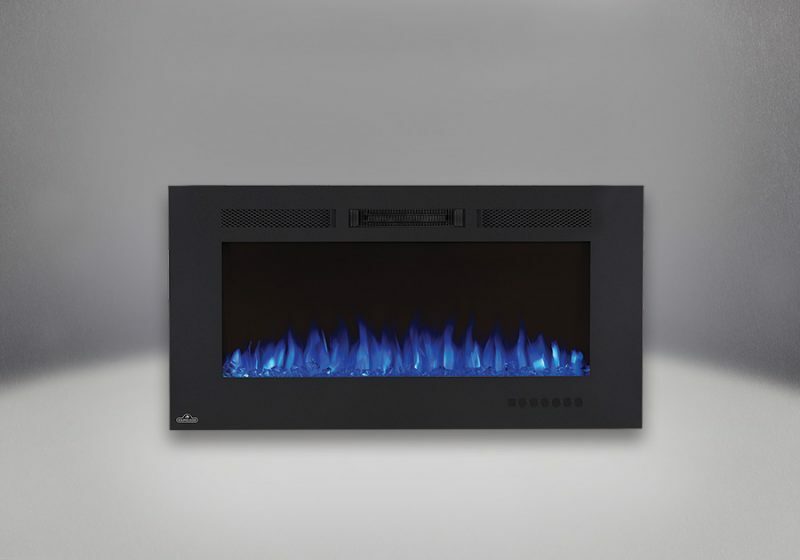 Give us a call at Hi-Tech Appliance to discuss the many options for an electric fireplace. We will walk you through the brands as well as the features of every choice.